I am Scotty Caplan. 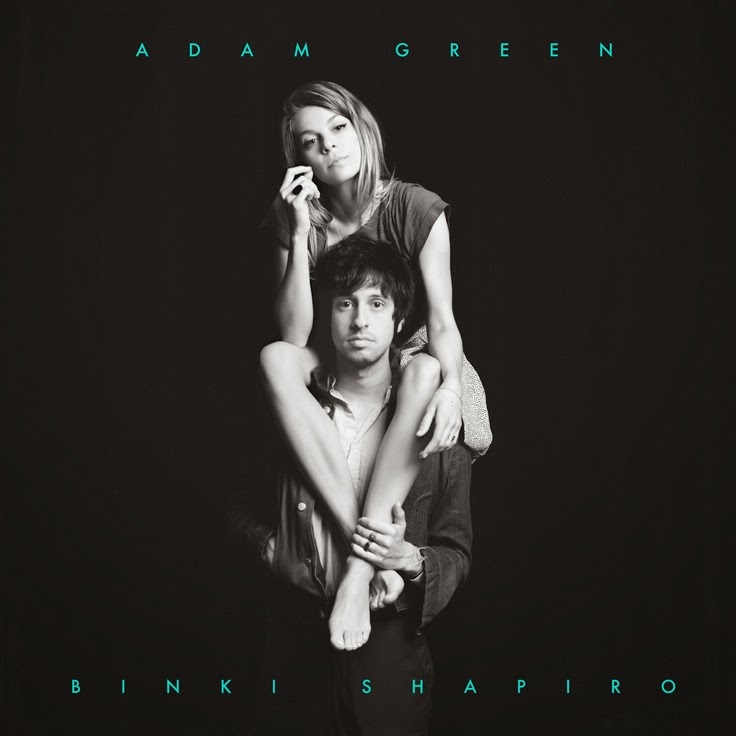 : Adam Green and Binki Shapiro. Adam Green and Binki Shapiro.